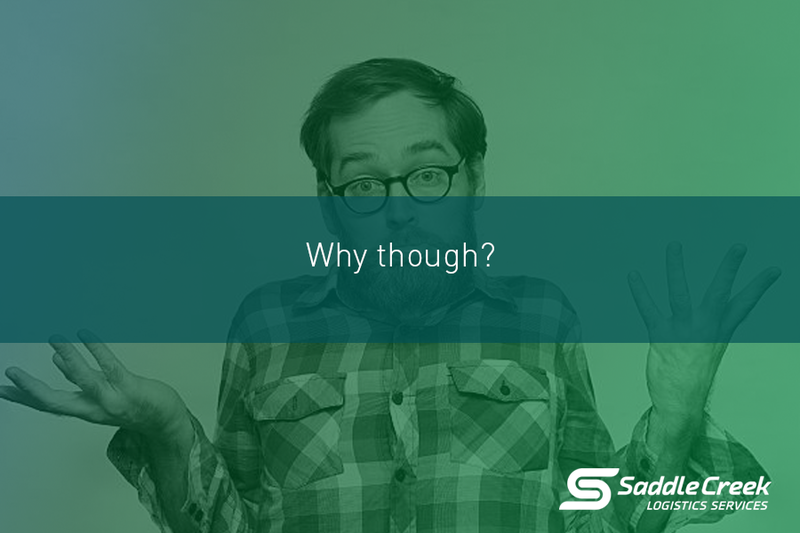 Are you a company that sells or distributes goods to your customers through multiple channels, pulling from a single inventory? As the world of omnichannel evolves, you want to partner with a 3PL that has the expertise and experience in handling a multichannel sales platform. 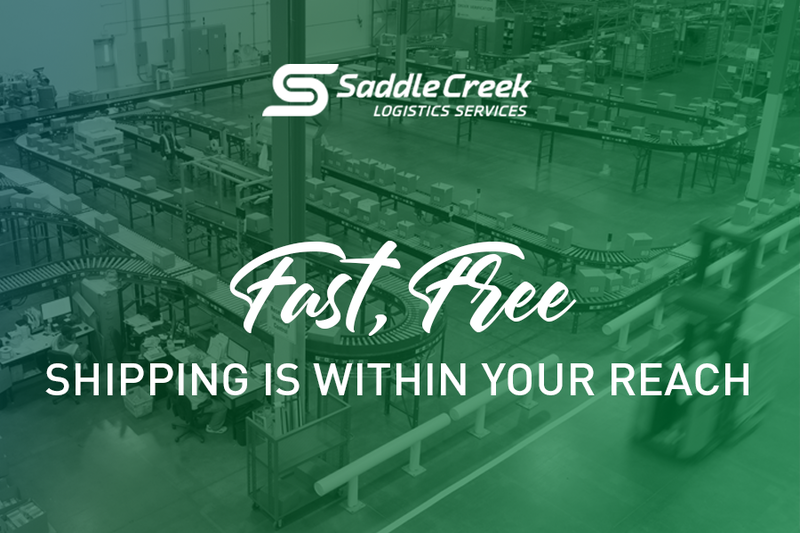 Interested in leveraging Saddle Creek’s solutions for your Omnichannel business? Contact us now! 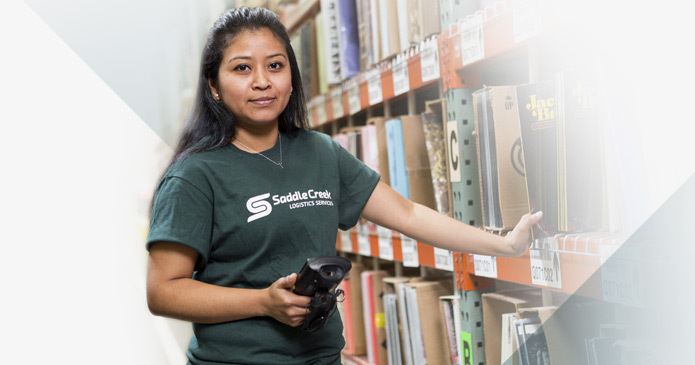 In just six weeks, Saddle Creek implemented a highly configurable, cost-effective warehouse management solution. 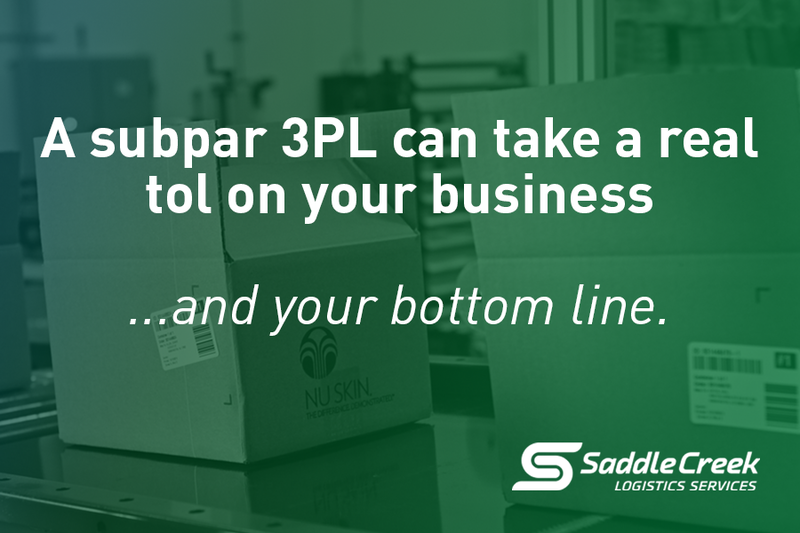 Blog Posts What is the Real Cost of a Bad 3PL?